Industrial, commerical and domestic installations, repairs and rewires. in all areas of electrical contracting. 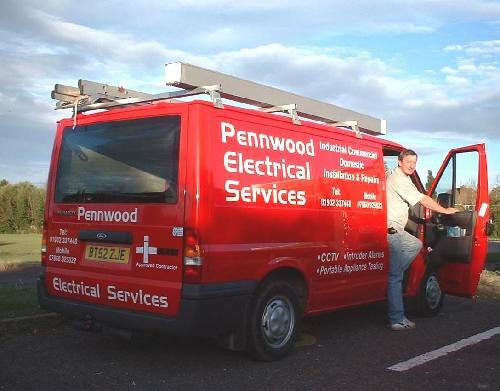 If you have an electrical problem, give me a ring and I will always try to help.